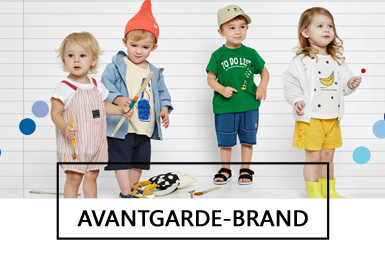 milkmile is a South Korean brand for infants and kids, and it is popular for its illustration-like patterns. 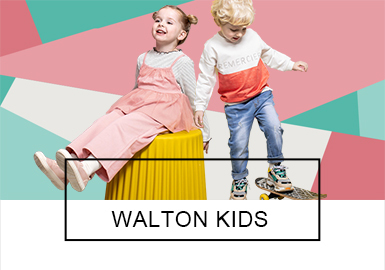 The 2019 spring collection adopts bright candy colors as the main tone to release 5 styles: flowers, fruits and vegetables, animals, weather and preppy style. Lunar New Year is the most important festival for Chinese. 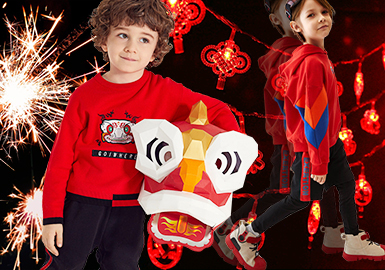 To celebrate the holiday, Balabala, Mini Peace, GXG.kids and MQD released new collections. Whether as a key color or a complementary tone, joyous Chinese red is eye-catching. 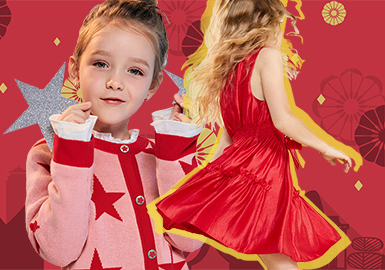 Girls are well-dressed to celebrate the Chinese New Year. 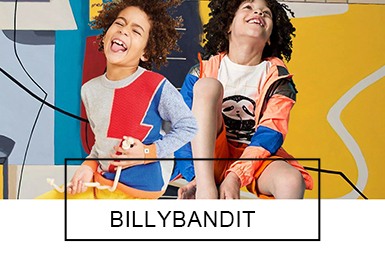 Mini Peace, MQD, Little MO&Co., Balabala and GXG.kids all release new collections for Spring Festival. 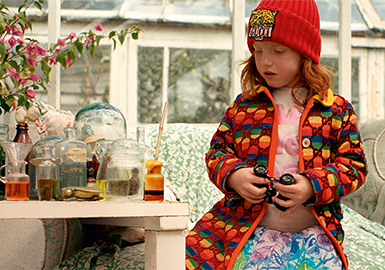 Warm Knitwear, cool sweatshirts, sweet dresses, offbeat sets and long coats are covetable. Sweatshirts are undoubtedly faddish, important for A/W 18/19. MQD, Mini Peace, GXG.kids and Balabala update girls' sweatshirts. 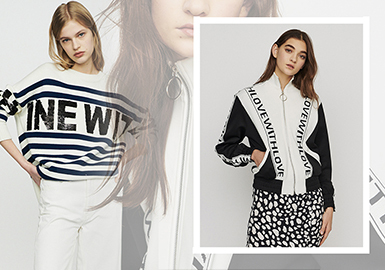 Drop-shoulder, half-zip, elongated, paneled and mock-neck looks and sweatsuits feel sweet or cool. 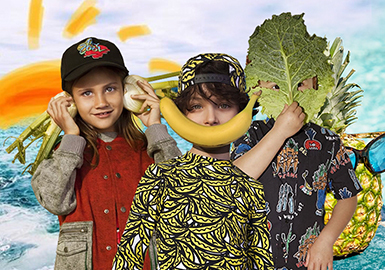 Hot Korean kidswear brands such as Bebezoo, Pimpollo. Barpupapa, Dear Baby, Organic Mom and Agabang apply 3D animal decorations, seen on sets, rompers, suspender skirts or loungewear, fun and creative.